Don’t have a Tailwind Analytics dashboard yet? Get a FREE account today! Letting your fans know you have a Pinterest page? Check to see if the message is getting through from the Audience section of Your Profile Growth tab. Choose your time range and watch that line take off! Once you have Google Analytics synced (learn how here) you’ll be able to track the growth of your visitors, pageviews and revenue coming from Pinterest. 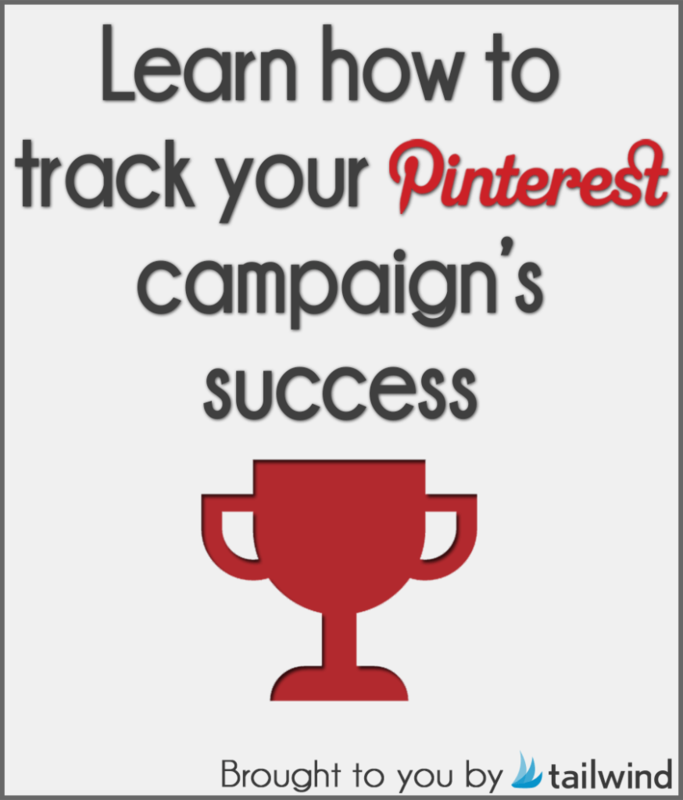 As we discussed before, you can see how successful your Pinterest campaign is by seeing how many followers you have gained. What’s even better, is Tailwind Analytics shows you who your newest fans are while supplying contact information. Go ahead, show them some love!